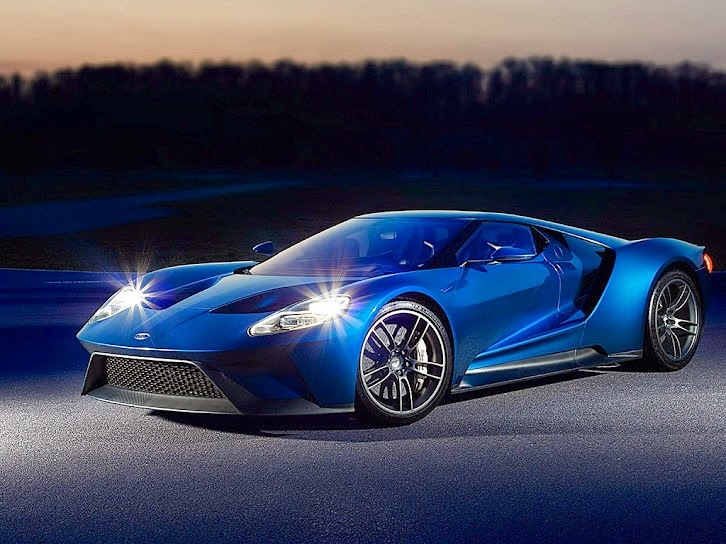 A technology showcase for Ford Performance innovation and the technology and engineering expertise that goes into all Ford vehicles, the GT is one of more than 12 new Ford Performance vehicles coming by 2020. The all-new GT supercar features rear-wheel drive, a mid-mounted engine, and a sleek, aerodynamic, two-door coupe body shell. It is propelled by the most powerful EcoBoost production engine ever – a next-generation twinturbocharged EcoBoost V6 producing more than 600 horsepower. Ford’s commitment to and capability in delivering technologies typically offered only in elite vehicles is evident in the GT. These include advanced active aerodynamics, such as a deployable rear spoiler, and a host of material and technology innovations to help better serve the driver, such as SYNC®3 – the latest version of Ford’s advanced connectivity system.